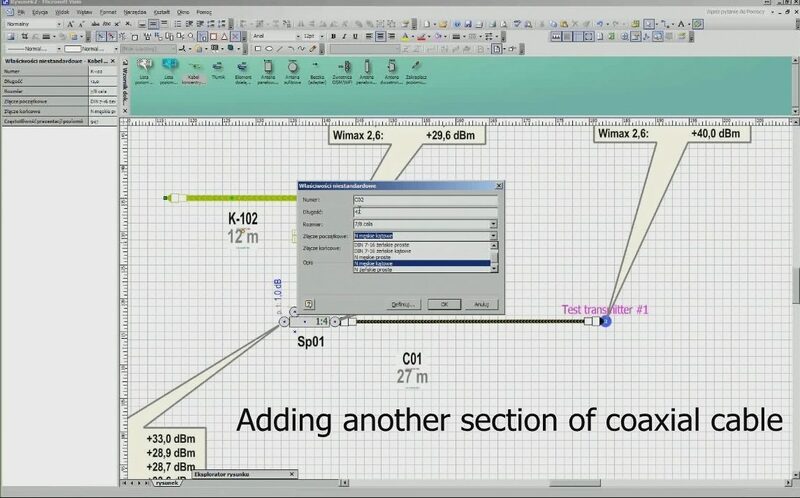 We thought that it would be good to have such a software tool that during drawing a schematic diagram immediately allowed us to suspect changes in signal levels at antennas, at the ends of cable sections or signal dividers. And since we thought so, it was just such a tool to create. And we created it. And how it works?